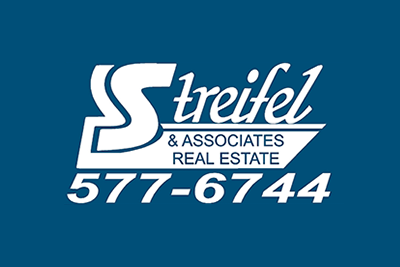 Williston Rentals & Property Management and Streifel & Associates are professional realtors. Investing in a home is one of the greatest investments you will make in your lifetime. It can also be a stressful one. Williston Rentals & Property Management and Streifel & Associates are professional realtors offering the quality services you expect and the in-depth business knowledge you deserve. Based in Williston, ND, our company has a highly experienced team to meet all your realtor needs. We are here for you - whether you want to sell your house, buy a new property or rent a property. We understand that each client has a unique set of requirements and we strive to meet all of them. Our company is dedicated to saving our clients’ money and time. With us, you do not have to wait a long period of time to sell, rent or buy. 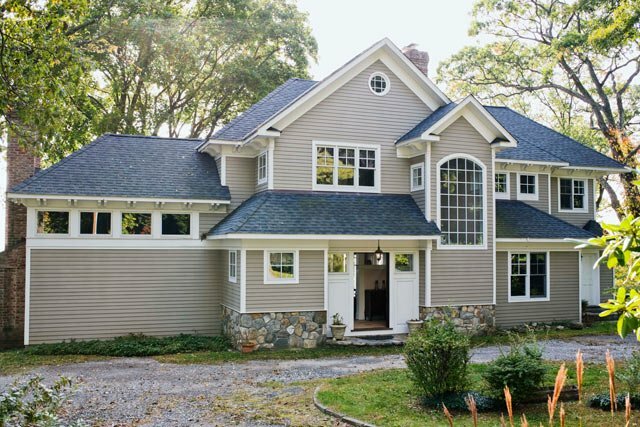 If you are selling a property, we will work to ensure that buyers notice your listing and you get a high value. If you are buying or renting a house, we will find a property that meets all your requirements. Call us today for reliable service and proven results. We look forward to meeting you! Copyright © 2015 Williston Rentals & Property Management. All rights reserved.